There is nothing better than taking a road trip to Salem, Massachusetts this time of year to get you into the spirit of Halloween. It seems that whenever we visit it is always a dark dreary day which is fine since it suits the environment well. Ghosts, goblins, and of course, witches come to mind when we think of this small city. There are many attractions available for those of you that enjoy getting scared out of your wits. 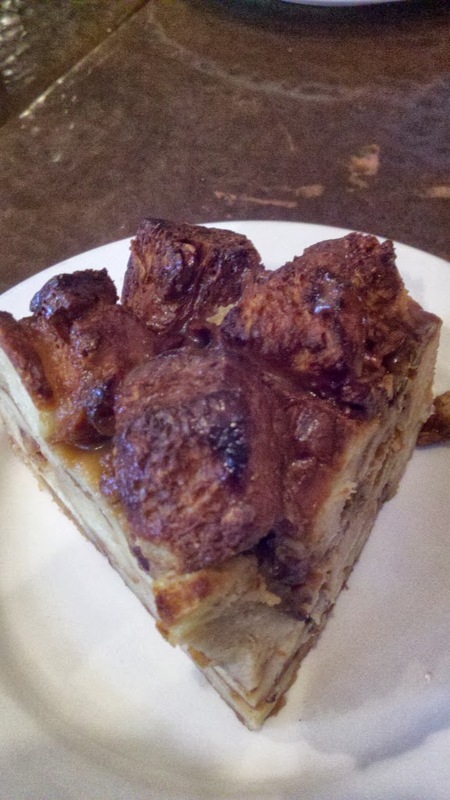 While we tend to enjoy the people watching more than most of the “haunted” themed events, it makes sense to also incorporate some good food into our road trip to the north shore of Massachusetts. 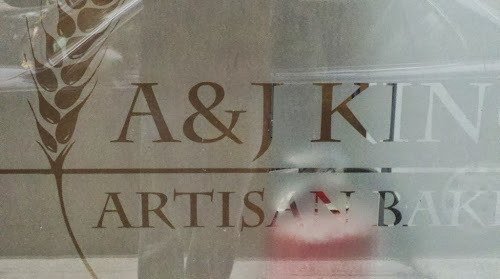 My wife discovered A & J King several years back and we go back whenever we find ourselves in the area. This is the type of place that we love, a small independent shop with a nice story. A couple from Maine, Jackie and Andy King, decided to make their dream come true and moved to Salem and opened a bakery. All we can say is thank you. Get this warmed up a little, delicious! To accompany a delicious snack are a large number of coffee creations, espresso, and many flavors of tea. Don't forget the sandwiches all made with their homemade bread. We could see others eating and munching on these and they did look amazing. Next time we need to try one. If you are looking for something to do here a few suggestions. The Witch Museum gives you a brief history of the Salem Witch Trials. It’s worth a visit. One of our favorite museums is the Peabody Essex. And for places to stay we recommend the Salem Waterfront Hotel. Want to know how far it is from you and A & J King Bakery. Click on the map below to find out.